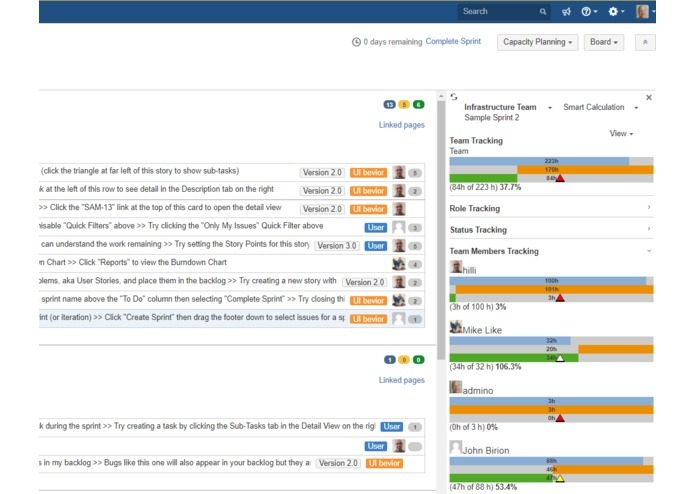 As Atlassian Experts, we have encountered again and again the pain of a missing feature in Jira system planning. 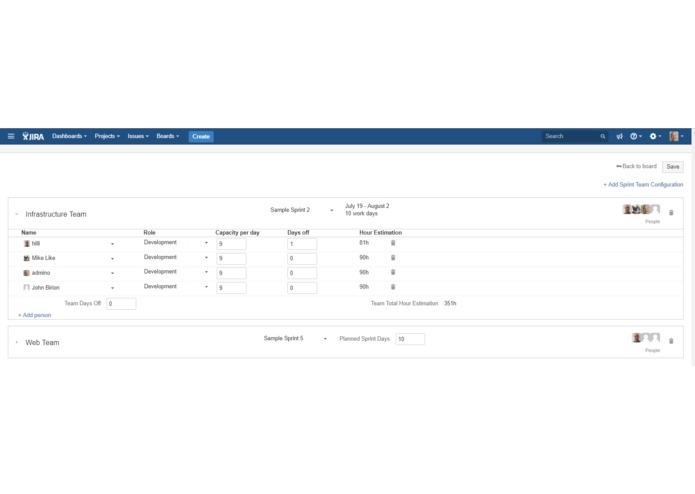 The requirements and needs for this addon were collected from customers who we had implemented Jira solution for, and were missing better planning capabilities right from the backlog screen. Sprint Capacity Planning & Tracking is the addon we built to overcome that situation. This addon was developed due to real customer needs. after developing the addon, they were happy to be used as beta sites. their reaction was very good, and they have reported it changed the way the did planning with Jira. Happy customers are always a good sign. Building professional addon is very similar to have a startup company. there is a lot to be invested (time & money) in the development process. As the dev team grew, we took the addon to higher a professional level, using UI designer, front end developers and testers. The experience is priceless. We plan to have a seamless integration with Atlassian Portfolio, multi projects analysis view, and many other features which will benefit enterprise organizations. 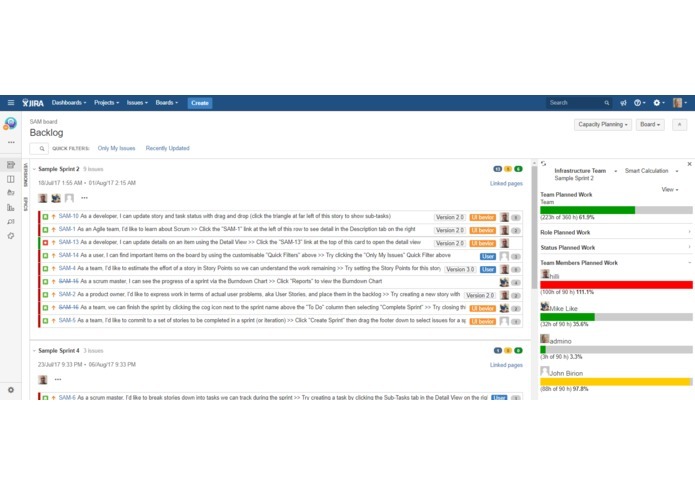 we plan to make it a standard default addon, that every development team using Jira will install and improve its planning and tracking capability.